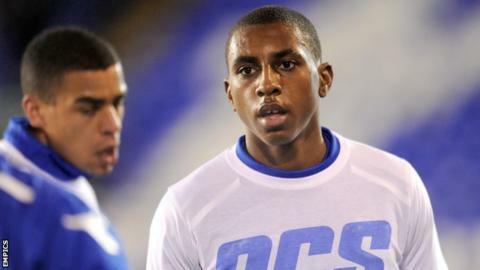 Swindon have signed Birmingham defender Amari'i Bell on loan until January. The 20-year-old was part of the travelling Town party for their Johnstone's Paint Trophy first-round tie at Newport County on Tuesday. Bell has made one senior appearance for his parent club and previously had loan spells at Nuneaton and Kidderminster. He joined Mansfield in the summer on a deal that was due to run until the new year, but he was recalled after failing to play in their first three games. Bell will be available to make his Swindon debut on Saturday in their League One game against Barnsley.